The Pop Gun War and Prophet artist has some great recommendations for this week’s WHAT I’M READING guest column! 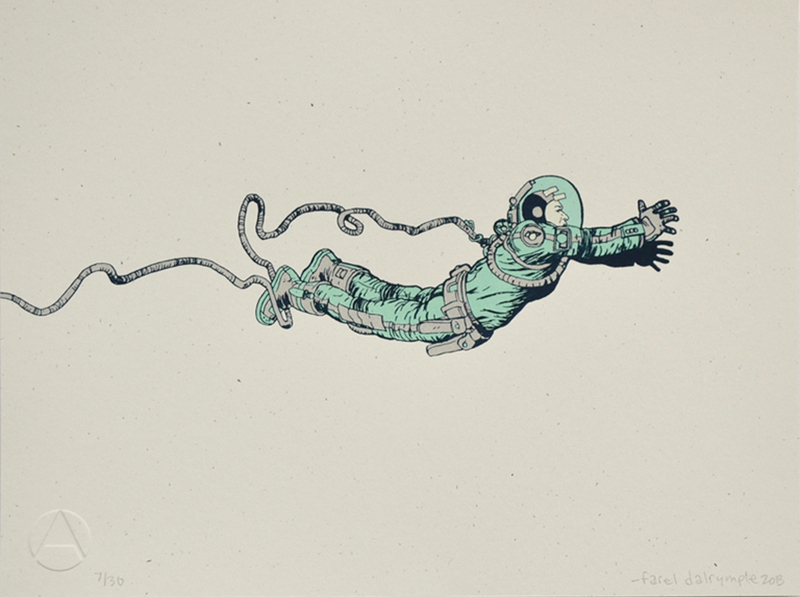 By the way, if you want to win this Dalrymple print, come on back to 13th Dimension tomorrow! Dalrymple, by the way, is one of several top-notch creators who’ll be delivering Captain Victory and the Galactic Rangers — created by Jack Kirby — from Dynamite this July. I don’t read many mainstream comic series. I usually wait until I hear about something that is good and read the trade when the library gets it. Perhaps because there are so many cartoonists and comic book companies in Portland, Ore., my local library has a lot of good comics. I enjoy doing all the cartooning chores myself so I am generally attracted to more auteur cartooners rather than assembly-line style or writer-artist teams. 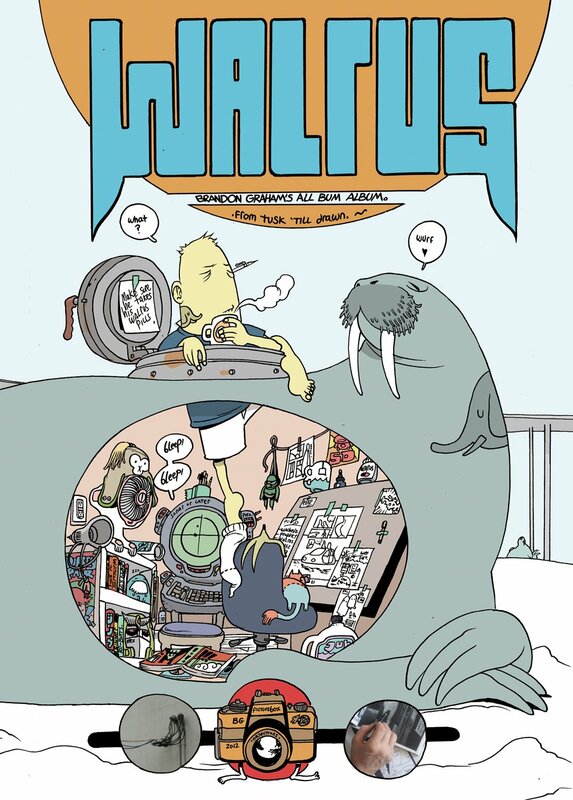 “Walrus,” by Brandon Graham, Picturebox. I read this on the train ride back to Portland from hanging out with Brandon in Vancouver. Because I was informed that this was a sketchbook I didn’t think there would be much to actually “read” so I was just going to look at all the cool art. But as I went through page by page there a lot of comics and text to get absorbed in throughout, as well as a lot of lovely artwork to look at. This book was particularly inspiring to me knowing the guy who made it and how much his art and life are tied together. He isn’t faking it. He lives comics and his comics are alive. 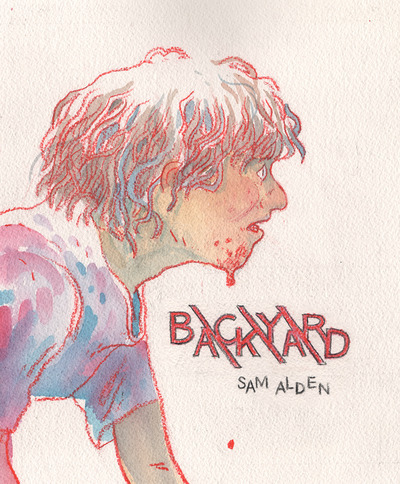 “Backyard,” by Sam Alden, Sonatina Comics. 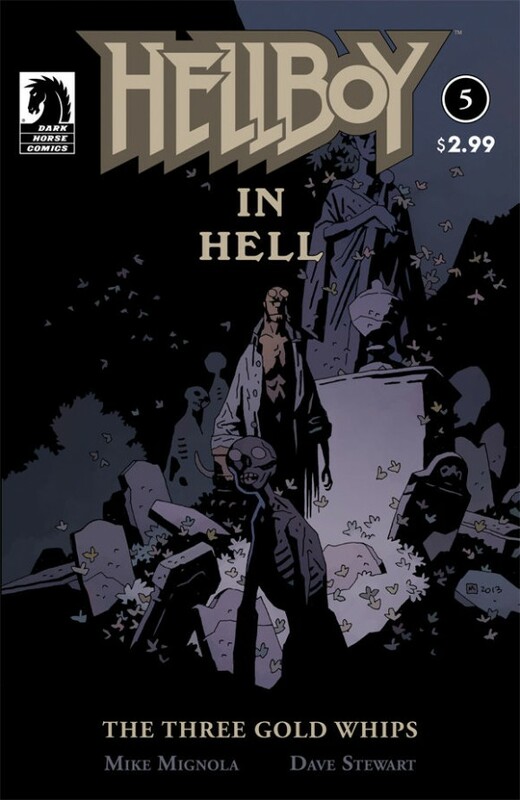 Sam Alden is one of the most prolific cartoonists out there. This is a story I first read on his tumblr and saw there was a print version on the Sonatina website. This is such a cool and creepy story presented in 24 pages measuring 5” x 6”. From what I have heard I think the art must be close to the original size and is all in confident and controlled pencil. Sams’ drawings are spot on. Subtle and beautiful, I read through this thought-provoking story several times. 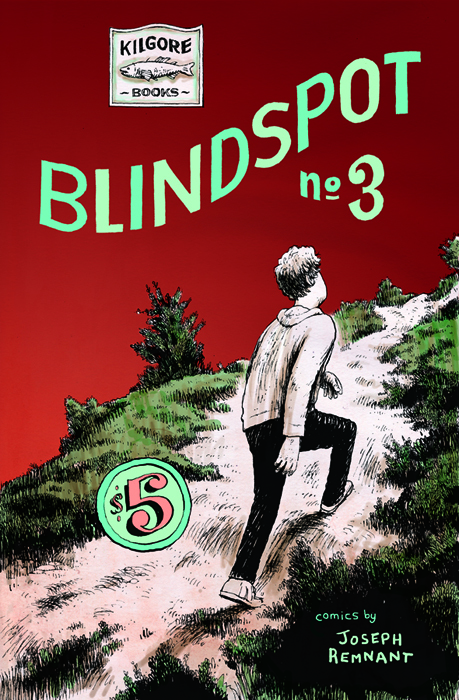 Blindspot # 3 by Joseph Remnant, Kilgore Books. I remember seeing this issue in a hotel room at SPX last year and getting sucked right in by the great looking black-and-white art. I related to a lot of the stories in this book. Probably because the stories in this personal anthology are in the style of a lot of older comics I dig like Eightball and Optic Nerve. Some of them are seemingly autobiographical or deal with being a cartoonist or dreams or dreamlike episodes. Consider me a fan of Joseph Remnant. Farel Dalrymple is @fareldalrymple on the Twitter. Special thanks to our Clay N. Ferno, who arranged this one!